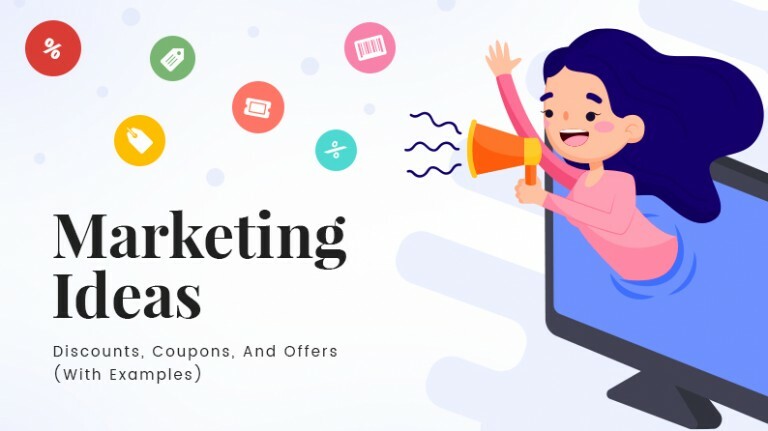 Now that we are about to enter the second quarter of 2018, most marketers would have already strategized marketing techniques for the coming year. They must have formed a plan to market their product to a larger audience and to tap into the untapped market. Also, they must have researched trends and recent innovations to use during the coming year. Some of them did, some didn’t. One question would often pop up in the head of the entrepreneur while deciding the marketing for the coming year: How to capture the market which our business could not in 2017? Below are the 5 R’s that most marketers should have used in their marketing plan last year. If they haven’t, they should inculcate them this year. Most of you would be wondering how retargeting helps capture the market and increase sales. However, retargeting has been a proven way to attract repeat visitors, an audience category that is more likely to convert than first time visitors. 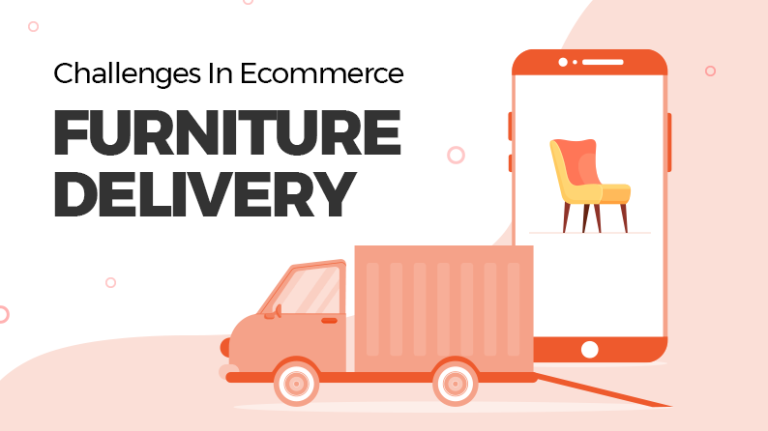 According to a study by CMO, almost all online shoppers who visit a website for the first time leave without buying a product. 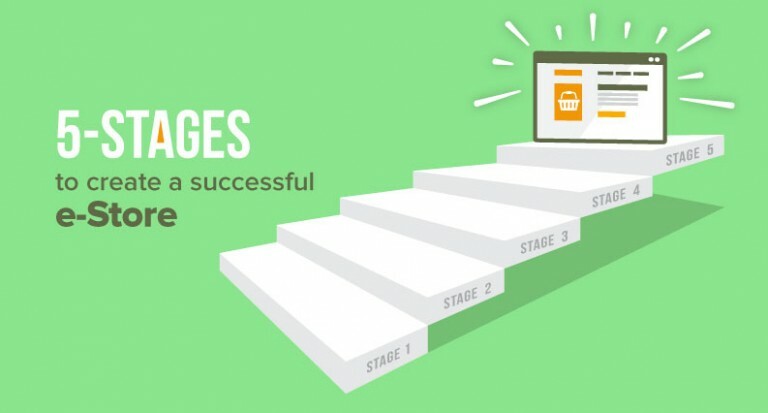 Numerically, only 2% shoppers will actually buy something the first time they come to your website. 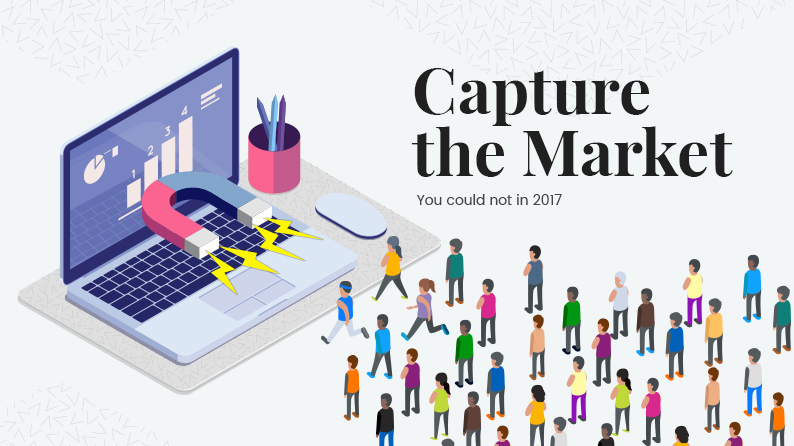 So, 2018 is the time to capture those visitors who visited your website but left for some or the other reason. One of the top reasons why visitors do not convert is because of the checkout page. Retarget your marketing strategies for those customers who are already aware of your brand but did not convert due to some reason. Remind these customers about yourself. Relevance of retargeting is high because there higher chances of conversion compared to other ways that target online browsers. Repurposing content is an excellent way to use the existing resources to create something unique. According to a study by Curata, only 29 percent of leading marketers make repurposing a systematic part of their content marketing strategy. If you are one of the 71% of marketers, then 2018 is the time to repurpose your content to make maximum use of your resources by spreading the content to maximum channels. Create a methodical approach to repurpose your content; start by accumulating enough content to reuse. Identify your top performing content, update it as per current requirements, adjust its length, and streamline it with your future campaigns. Repurposing is a smart way to reach new and existing audiences, create a brand name, and increase conversion without draining the resources. 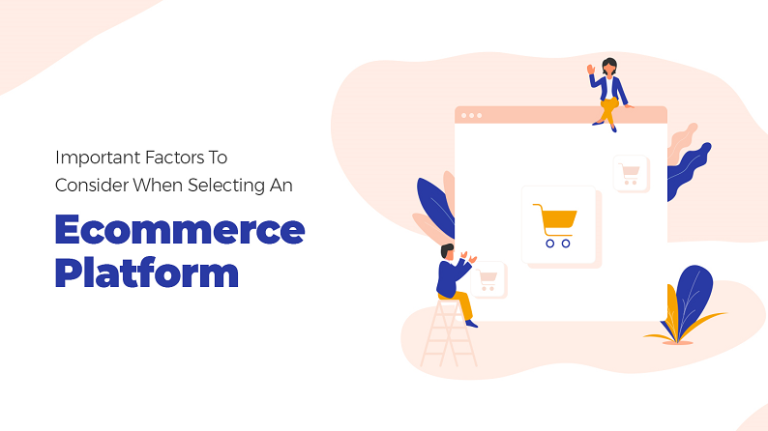 If you are an ecommerce marketplace owner and are not using a reporting and analytical tool yet, you are missing out on really important things. These tools are helpful in to tracking your traffic and conversions. 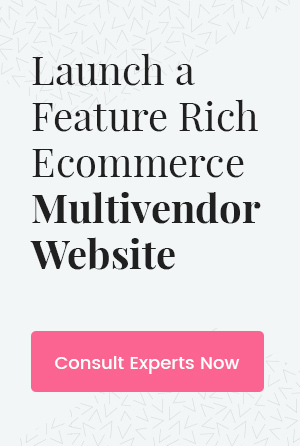 An ecommerce website that does not strategize its marketing on the basis of the reports and analysis lacks a direction. As a result, marketing campaign won’t be leading anywhere. An extensive reporting tool on your ecommerce marketplace will help you improve the efficiency of your operations. These tools are helpful in understanding the success rate of a marketing campaign and the overall ecommerce website. Not many marketers understand the importance of reviews and testimonials on their online business website. One way to convince new visitors about the quality and service of your website is by praising yourself on your own website. The other way (proven to be better) is your clientele praising your services. People would rather prefer reading past customers’ reviews than self-praise. So the authenticity, quality and service depend on the review and testimonials of previous customers. In 2018, make sure that you are also listed on other review websites. One of the top places visitors check is Google reviews. But depending on your niche they may also check other review websites like Yelp, Glassdoor, etc. Every marketer is well aware of the fact that it is better to retain older clients rather than acquire new ones. Every ecommerce business longs for loyal customers who keep doing business with the website on regular basis. To attract these customers and make them loyal to your brand, make sure you give them some kind of incentive. Ecommerce website can and must have a reward and loyalty program where customers earn some points or special discounts on certain purchases. 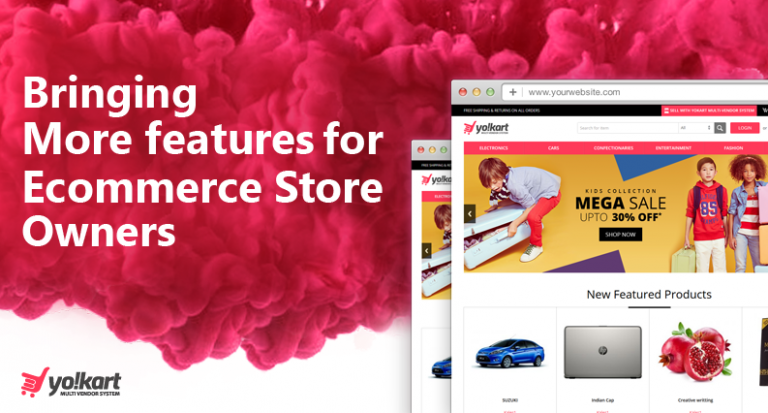 This provides them with the best shopping experience, thus making them loyal to your website. This is a must have for all ecommerce website as this gives the customers a reason to stay loyal to one brand for a long period of time. 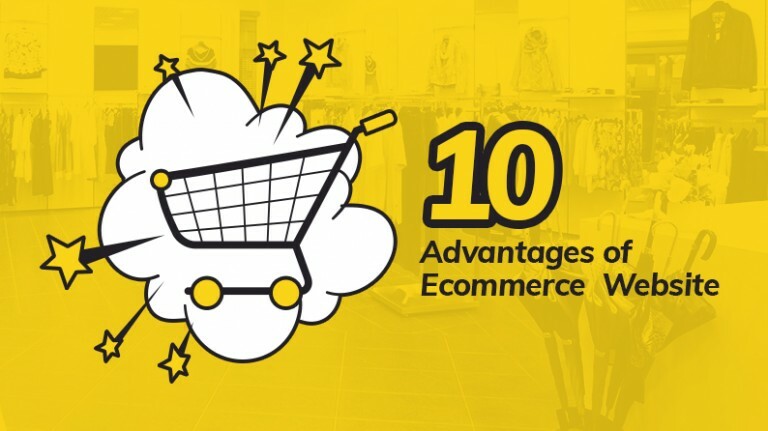 All the points mentioned above in the post are a must have for any ecommerce business. For those of you who did not inculcate these marketing tips in their plan: now is the right time to do it. These 5R’s will not just help in increasing the conversion rate but also in retaining customers for a longer time.